UKSSD Chairperson to UN – World Humanitarian Summit as Diaspora Representative – DOZ e. V.
UKSSD e. V. took part since last year 2015 in regional consultation of World Humanitarian Summit in Europe organized by Danish Refugee Council, Berghof Foundation, and African Foundation for Development – AFFORD under the name DEMAC – a project funded by EU which consists of Diaspora organizations from Syria, Sierra Leon and Somalia those based in Europe United Kingdom. 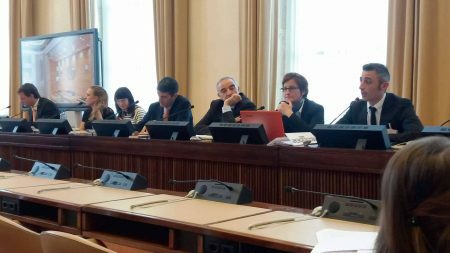 After regional consultations were concluded, UKSSD e. V. took part in The Global Consultation of World Humanitarian Summit that took place in Geneva in October 2015. UKSSD e. V. was represented by co-founder and Chairperson Mr. Abdulaziz Ramadan. UKSSD has formulated some recommendations with other Syrian Diaspora in a video message at UN center in Geneva. 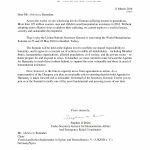 In 2016, Mr. Stephan O’brien on behalf of the UN Secretary General sent an invitation to Mr. Abdulaziz Ramadan to take part at the summit in Istanbul as Diaspora Representative. UKSSD e. V. is a youth and diaspora non-profit non-governmental organization founded in 2012 in Syria and its headquarters is based in Germany since 2014. UKSSD e. V. works in various sectors such as: Education, Child Protection, Youth Development, Peace Building, Refugees and IDPs support in conflict areas. 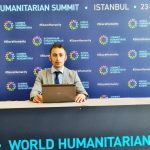 At the World Humanitarian Summit, UKSSD e. V. with other Diaspora actors seeks to bring more effective methods in partnership and coordination between various humanitarian actors from UN, INGOs, private sector, and member states to achieve quicker respond to crisis and translate plans into actions with other Diaspora Representatives at the summit.